Step 1: access Instagram from a web browser on your phone and log in with your credentials or using your Facebook account. 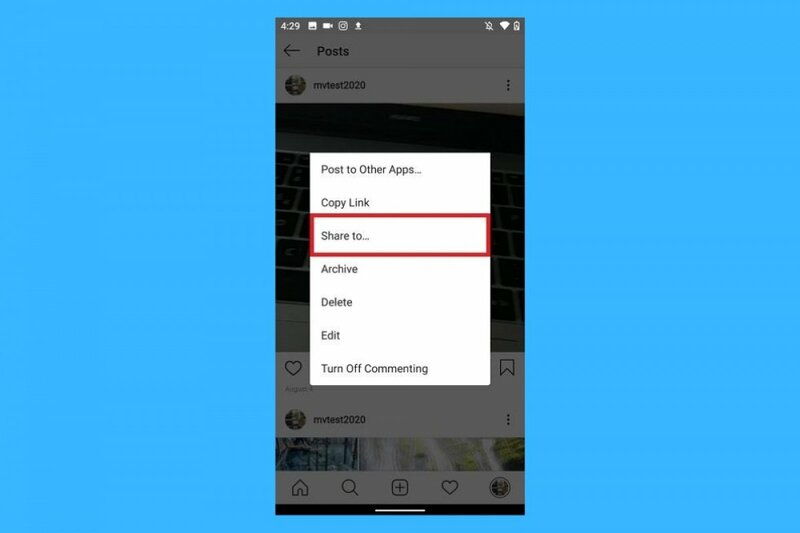 Step 2: once you’ve logged in, you have to open a new tab and access the link provided by Instagram for such purpose which is https://www.instagram.com/accounts/login/?next=/download/request/. Step 3: insert your password once again and click on the Request download option. A message will pop up telling you that your request is being processed and that Facebook will send you a link to access all your contents within 48 hours. Step 4: within that period, you’ll receive an email that will inform you that all your data is ready to be downloaded. The email will contain a link that you’ll have to click to download the files which also include all your photos. Step 1: access your Instagram account from your browser. Step 2: once you get to the picture you want to download right click to open it in a new window. Step 3: go to the address bar and add /media/?size=l at the end of the URL. Step 4: by accessing that new URL you’ll be able to see the photo outside of the Instagram web and downloading the image will no longer be blocked. Simply right click and choose the option Save image as.